Someone Is Coming ! The Old Testament tells us this is Christ. 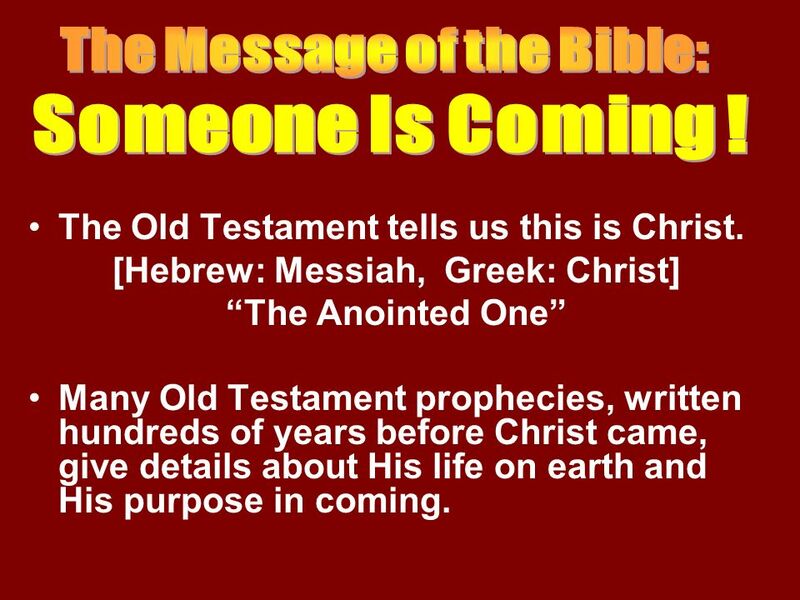 [Hebrew: Messiah, Greek: Christ] “The Anointed One” Many Old Testament prophecies, written hundreds of years before Christ came, give details about His life on earth and His purpose in coming. 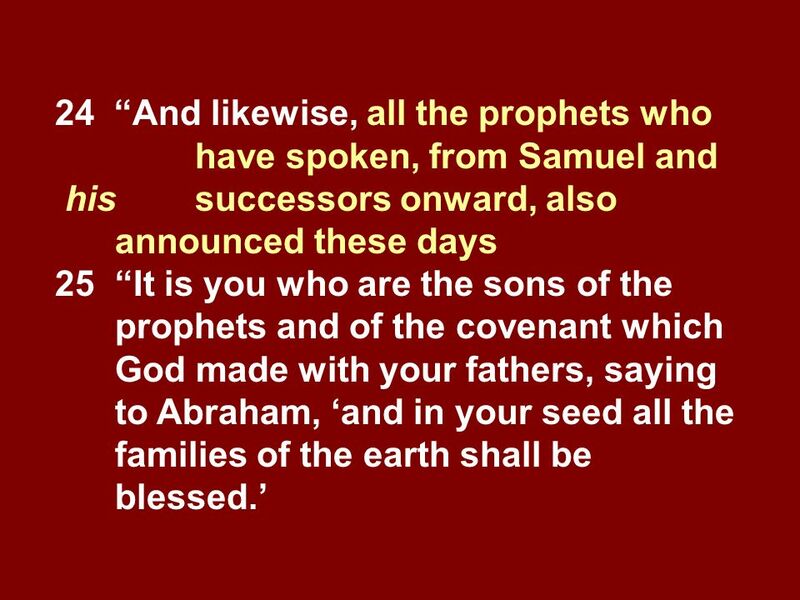 In the New Testament we see the fulfillment of these prophecies (e.g., Ps. 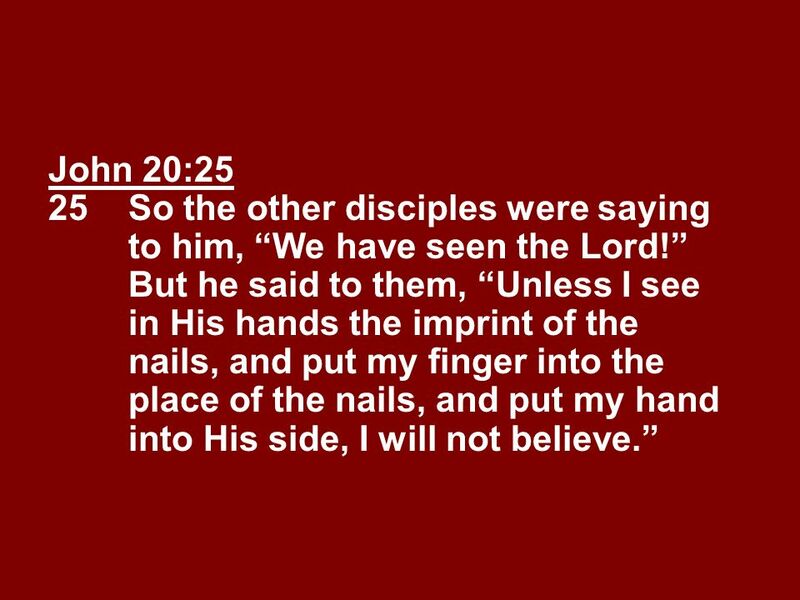 22:16 > John 20:25). 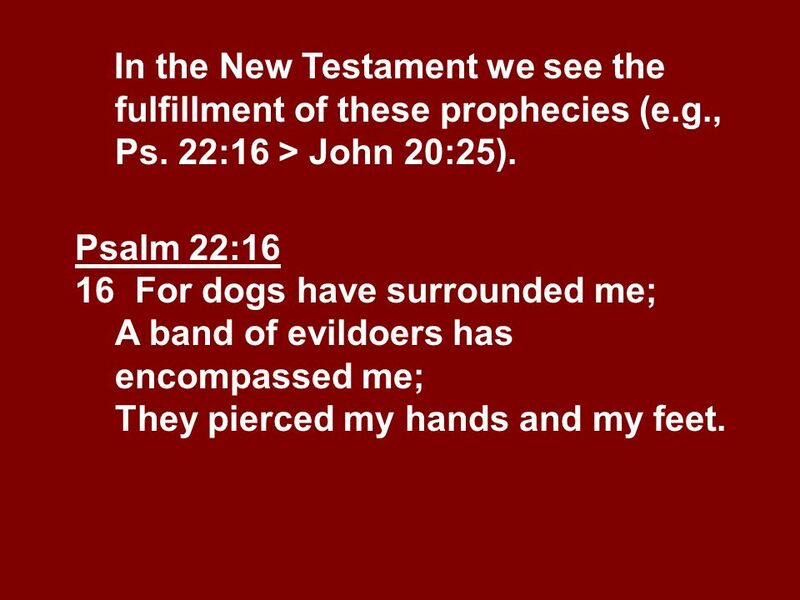 Psalm 22:16 16	For dogs have surrounded me; A band of evildoers has encompassed me; They pierced my hands and my feet. 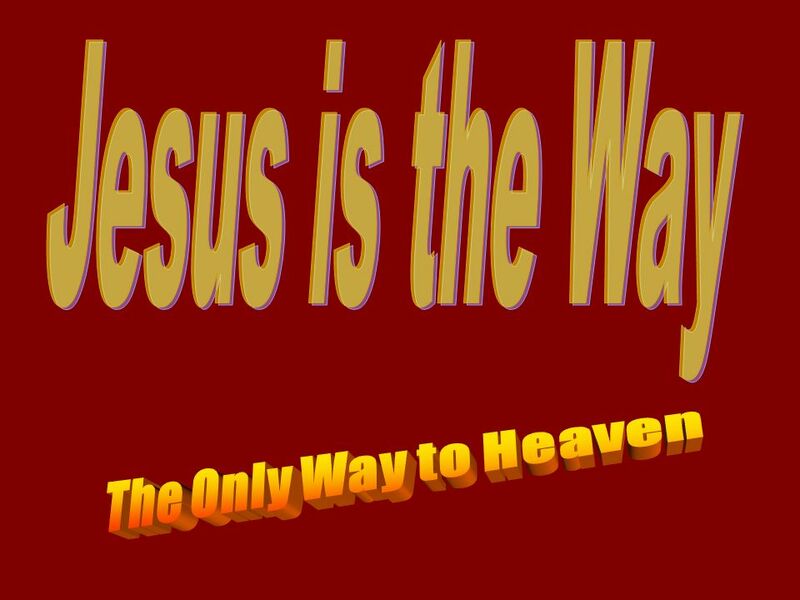 6 Jesus came to live on earth, He died to save us from our sins, He rose from the dead, and lives now in hearts of believers. 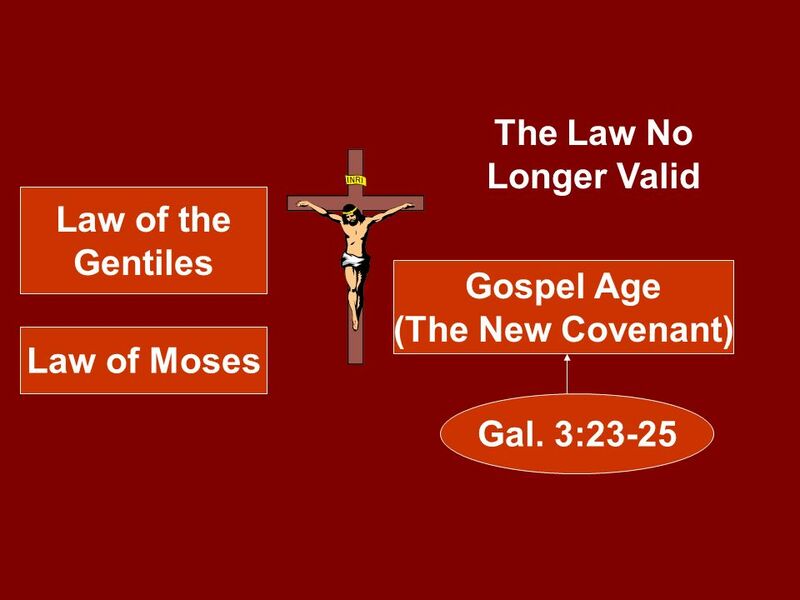 This is the gospel – Good News! 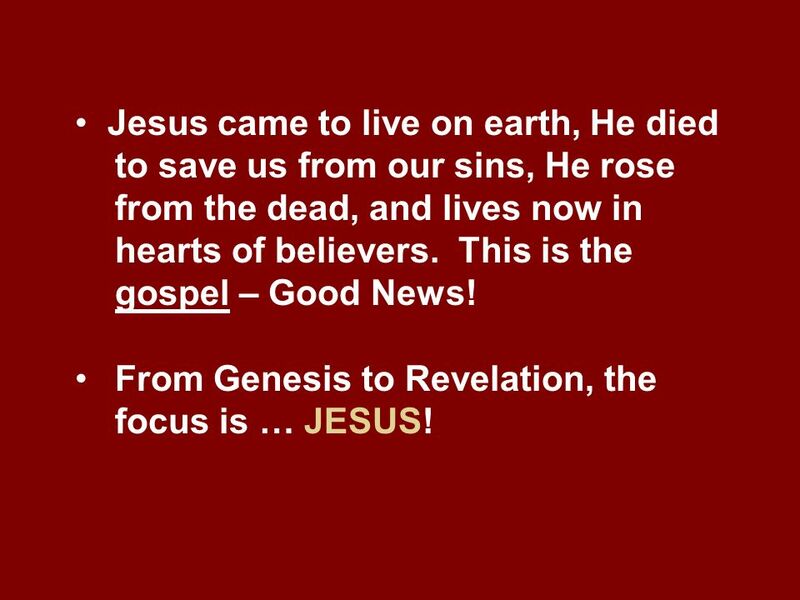 From Genesis to Revelation, the focus is … JESUS! 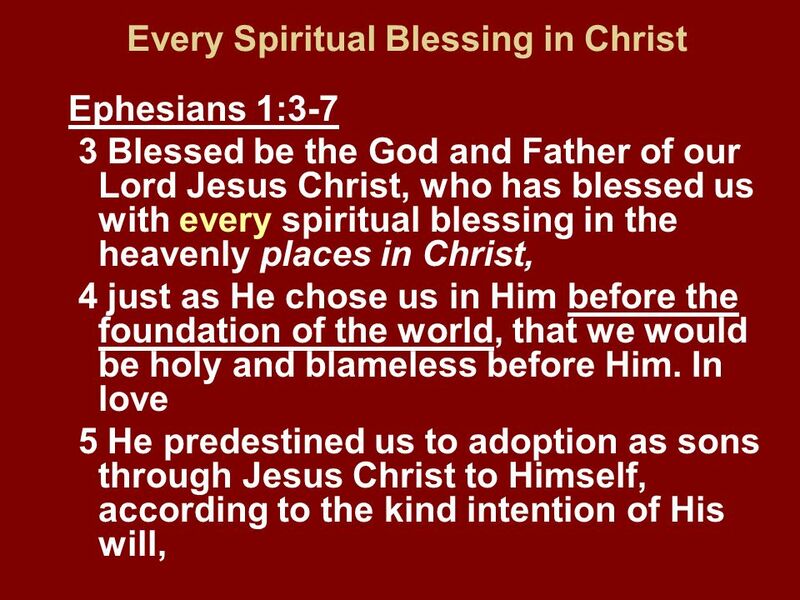 Adopted	Through Christ Grace Extended	In the Beloved Redeemed	In Him Forgiven	In Him If every spiritual blessing is in Christ, then there is none outside of Him. 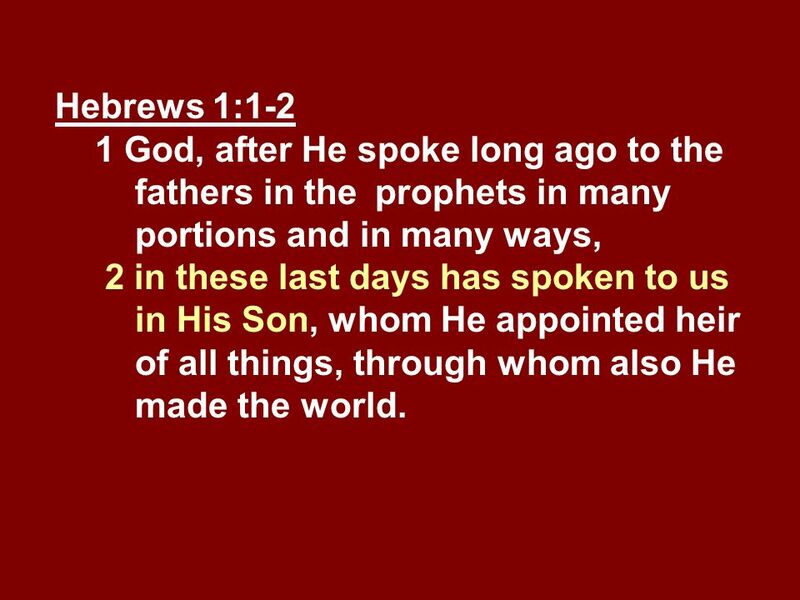 14 Hebrews 1:1-2 1 God, after He spoke long ago to the fathers in the prophets in many portions and in many ways, 2 in these last days has spoken to us in His Son, whom He appointed heir of all things, through whom also He made the world. 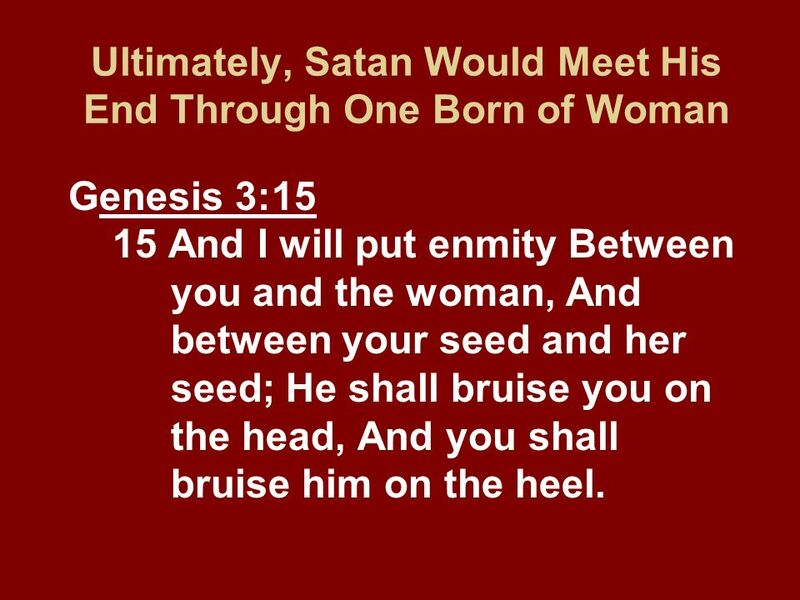 Genesis 3: And I will put enmity Between you and the woman, And between your seed and her seed; He shall bruise you on the head, And you shall bruise him on the heel. 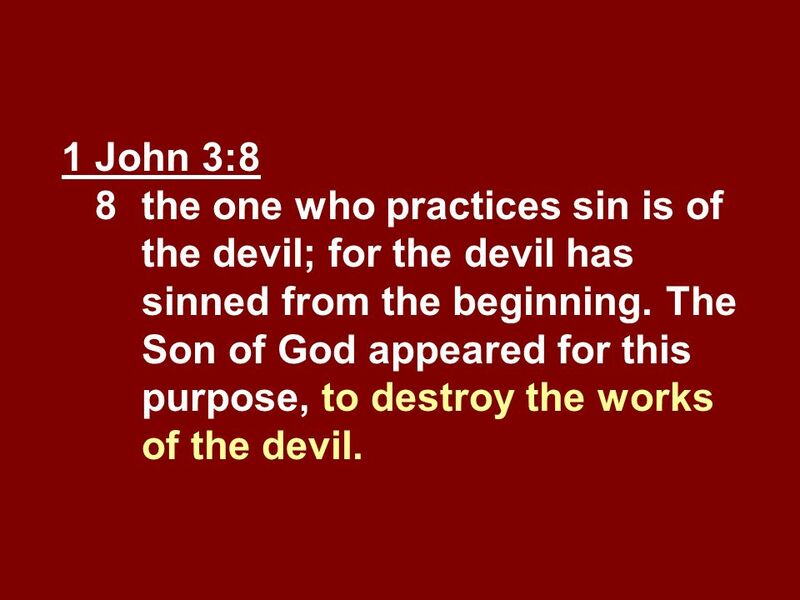 1 John 3: the one who practices sin is of the devil; for the devil has sinned from the beginning. 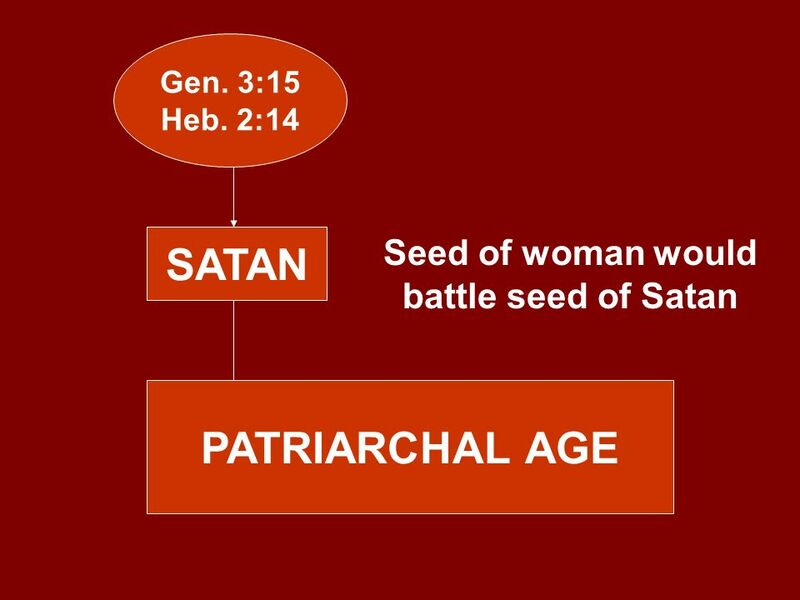 The Son of God appeared for this purpose, to destroy the works of the devil. 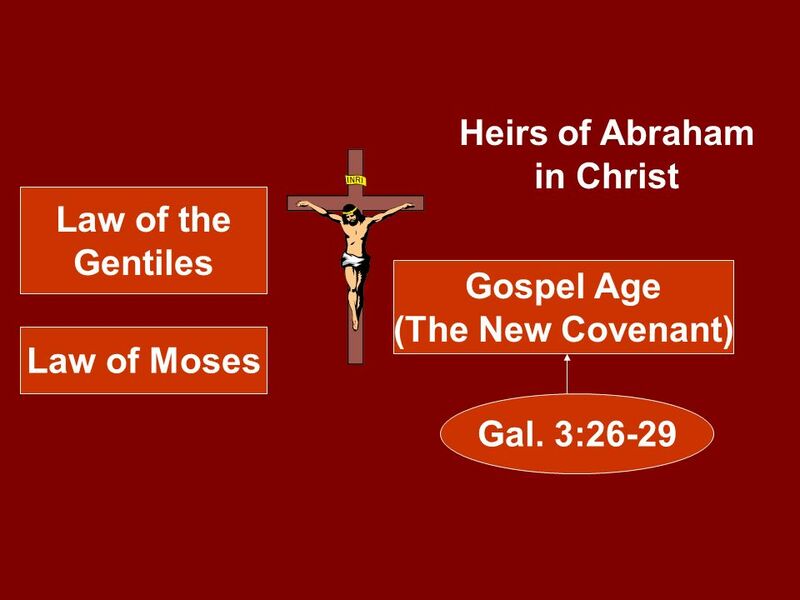 Galatians 3:16 16 Now the promises were spoken to Abraham and to his seed. 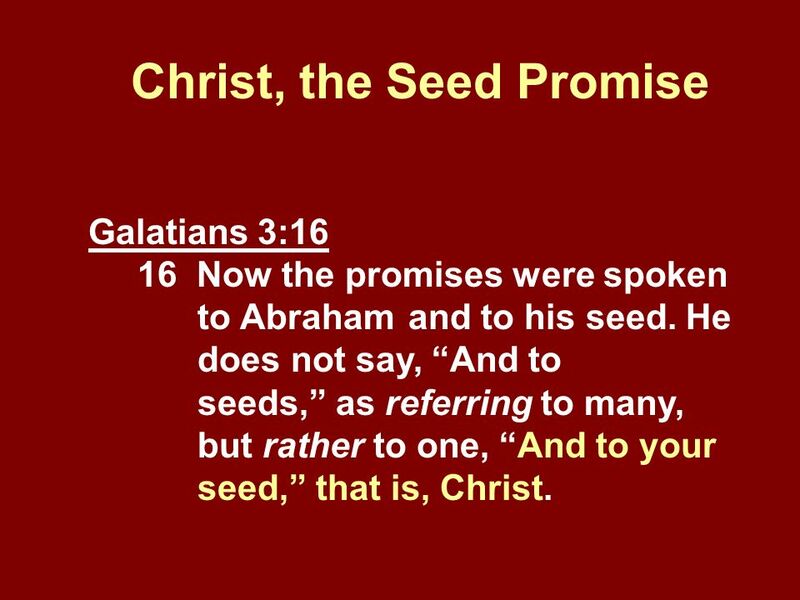 He does not say, “And to seeds,” as referring to many, but rather to one, “And to your seed,” that is, Christ. 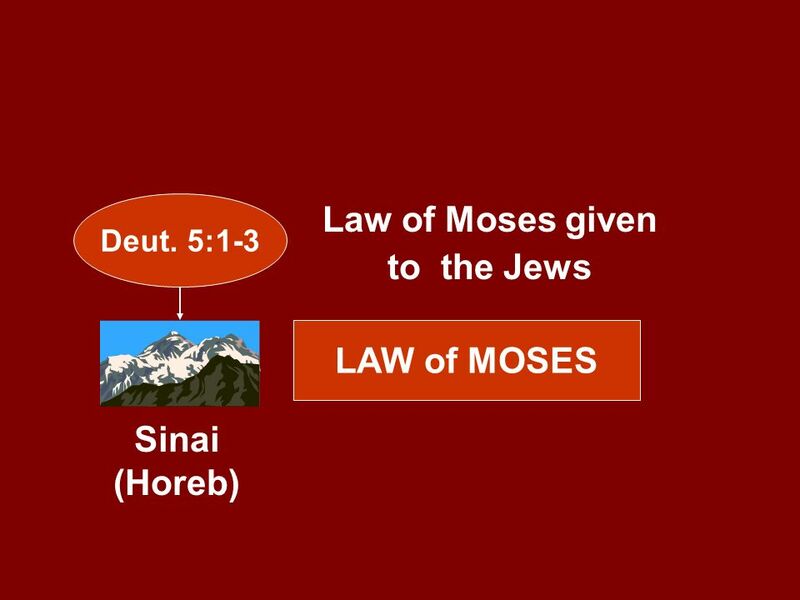 23 Deuteronomy 5:1-3 1 Then Moses summoned all Israel and said to them, “Hear, O Israel, the statutes and the ordinances which I am speaking today in your hearing, that you may learn them and observe them carefully. 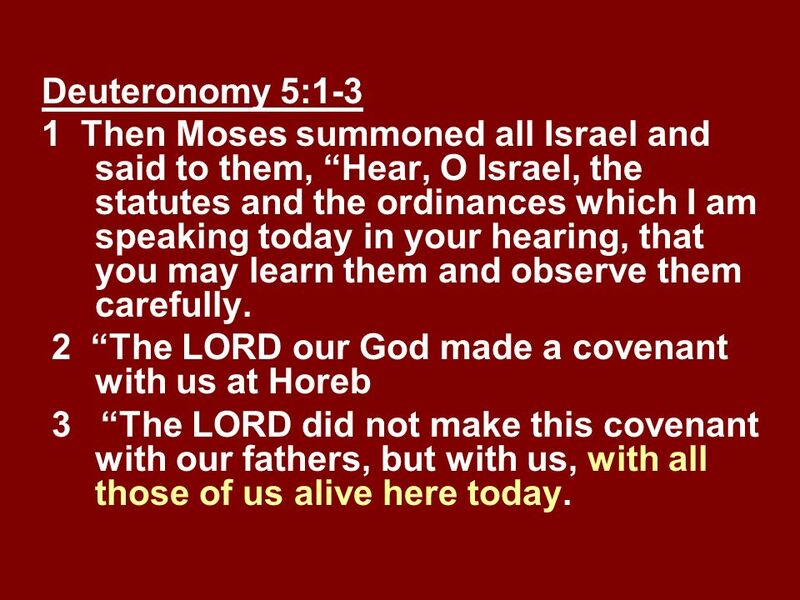 2 “The LORD our God made a covenant with us at Horeb 3 “The LORD did not make this covenant with our fathers, but with us, with all those of us alive here today. 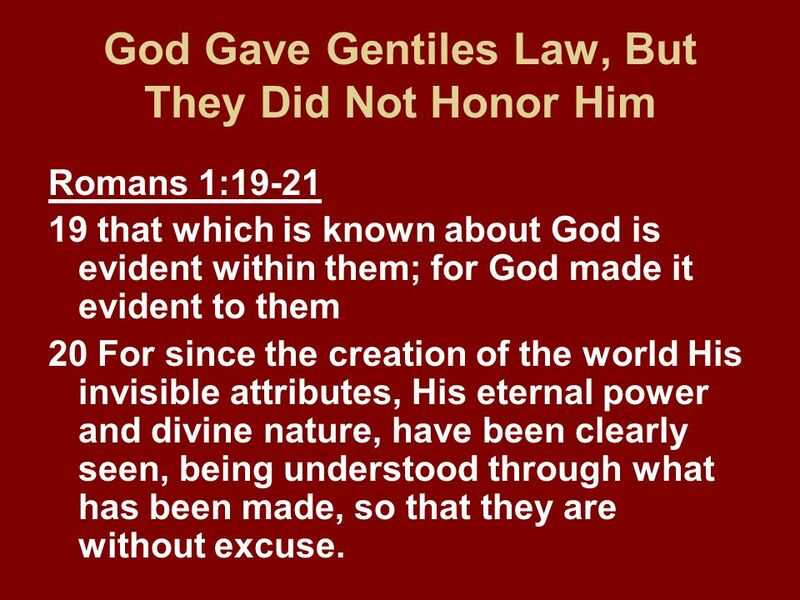 Romans 1:19-21 19 that which is known about God is evident within them; for God made it evident to them 20 For since the creation of the world His invisible attributes, His eternal power and divine nature, have been clearly seen, being understood through what has been made, so that they are without excuse. 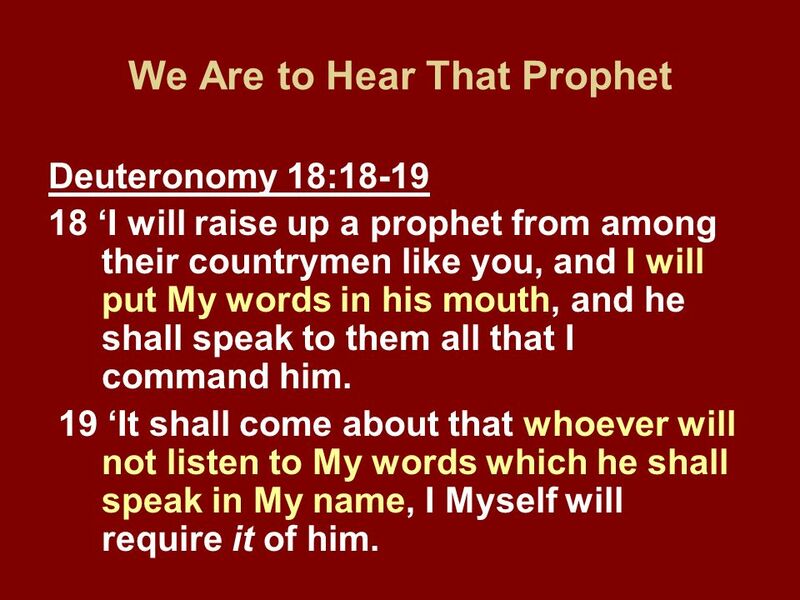 Deuteronomy 18:18-19 18 ‘I will raise up a prophet from among their countrymen like you, and I will put My words in his mouth, and he shall speak to them all that I command him. 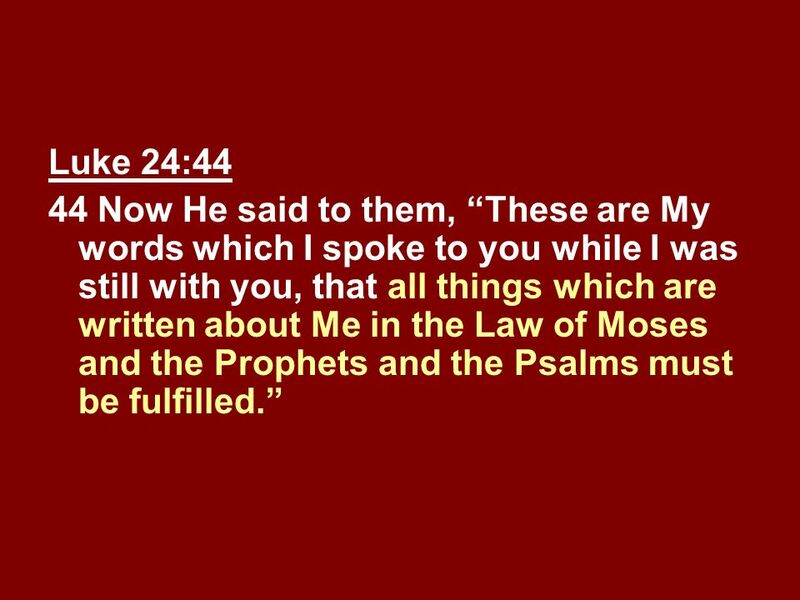 19 ‘It shall come about that whoever will not listen to My words which he shall speak in My name, I Myself will require it of him. 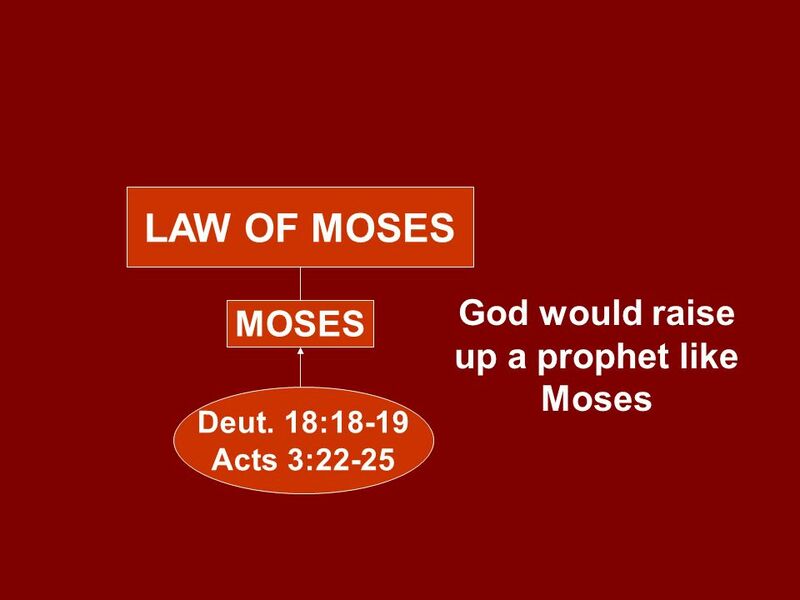 Acts 3:22-25 22 “Moses said, ‘The Lord God will raise up for you a prophet like me from your brethren; to Him you shall give heed to everything He says to you. 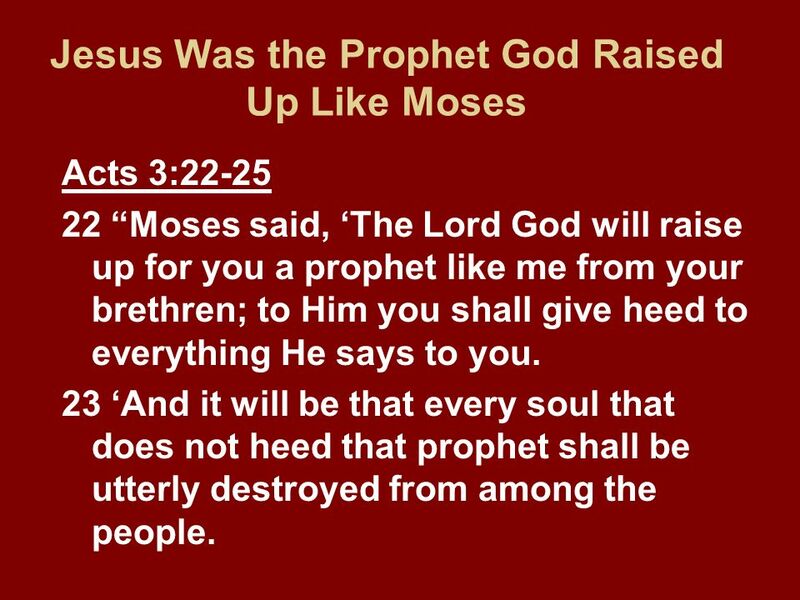 23 ‘And it will be that every soul that does not heed that prophet shall be utterly destroyed from among the people. 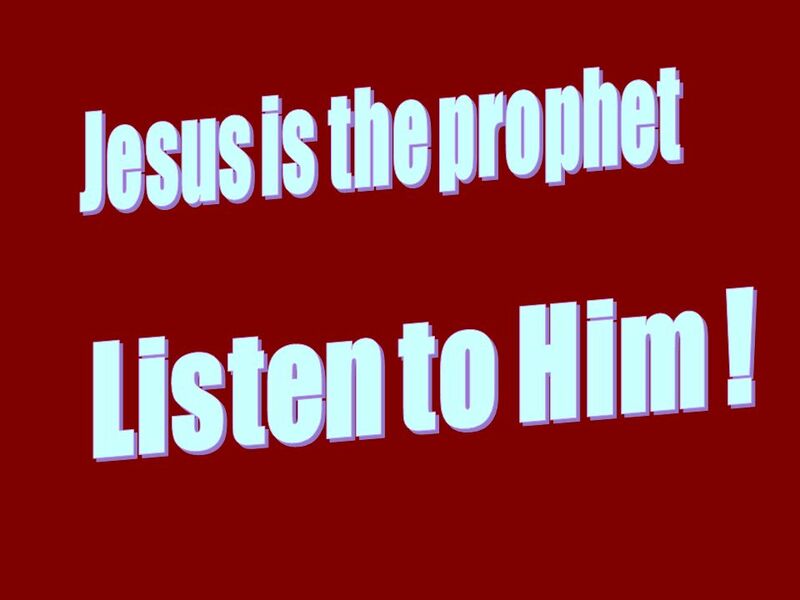 32 Jesus is the prophet Listen to Him ! 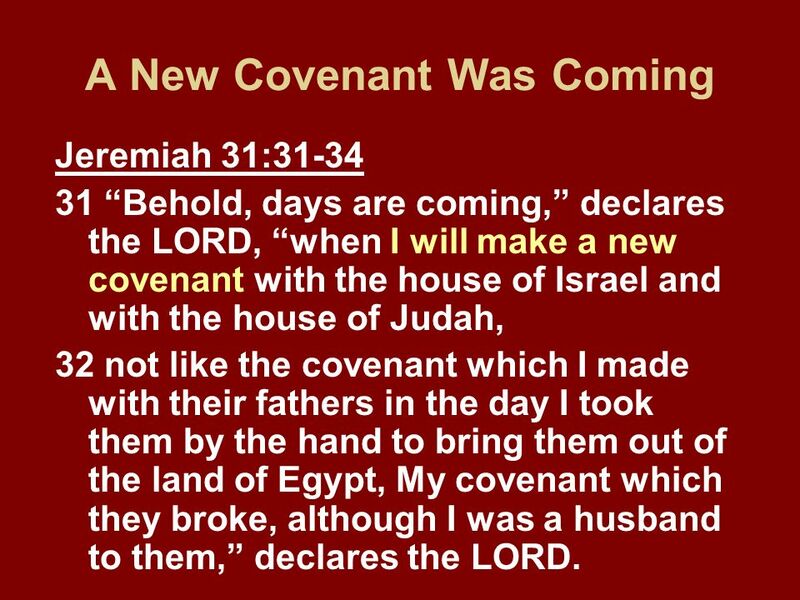 Jeremiah 31:31-34 31 “Behold, days are coming,” declares the LORD, “when I will make a new covenant with the house of Israel and with the house of Judah, 32 not like the covenant which I made with their fathers in the day I took them by the hand to bring them out of the land of Egypt, My covenant which they broke, although I was a husband to them,” declares the LORD. 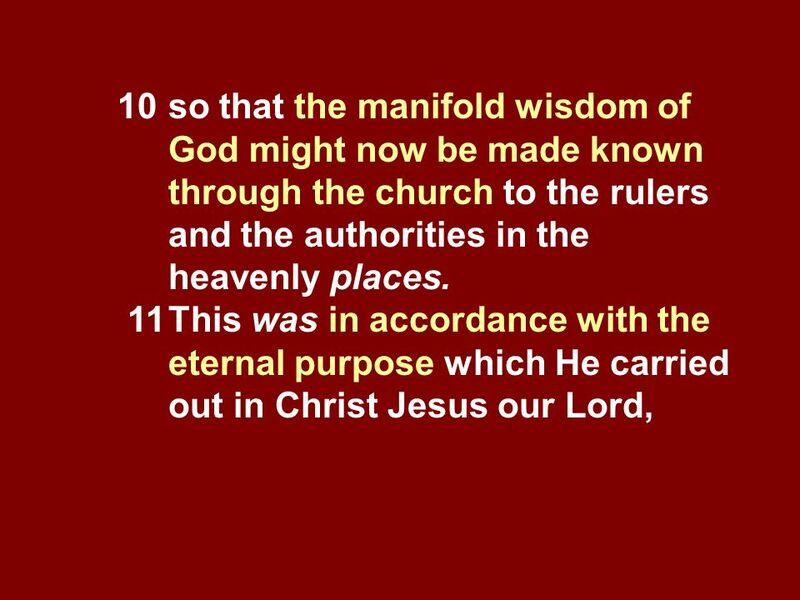 Hebrews 8:6-8, 13 6 But now He has obtained a more excellent ministry, by as much as He is also the mediator of a better covenant, which has been enacted on better promises. 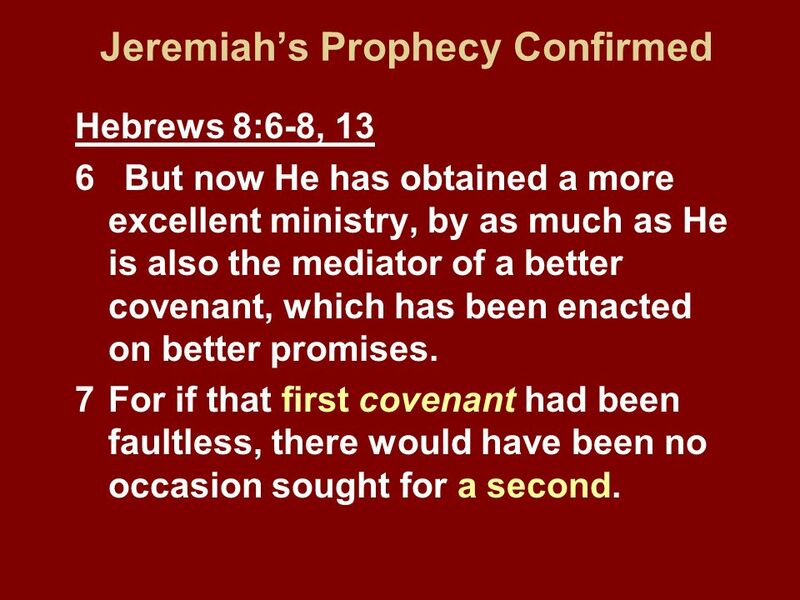 For if that first covenant had been faultless, there would have been no occasion sought for a second. 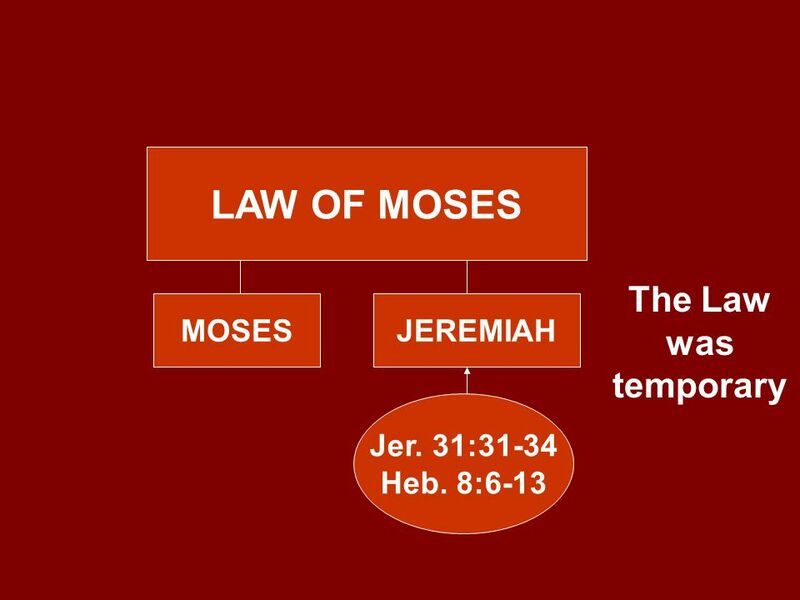 37 8 For finding fault with them, He says, “Behold, days are coming, says the Lord, When I will effect a new covenant With the house of Israel and with the house of Judah; (Quote from Jeremiah 34:31-34 continues from verses 8-12.) 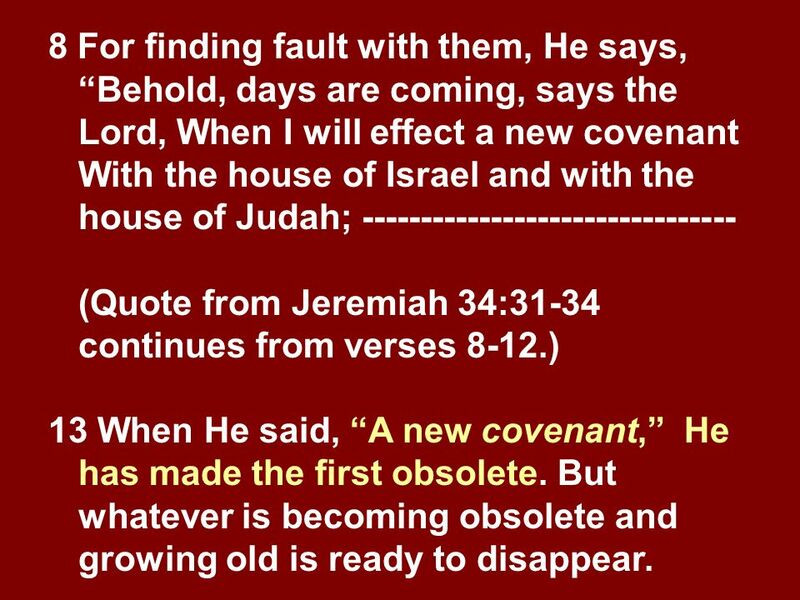 13 When He said, “A new covenant,” He has made the first obsolete. But whatever is becoming obsolete and growing old is ready to disappear. 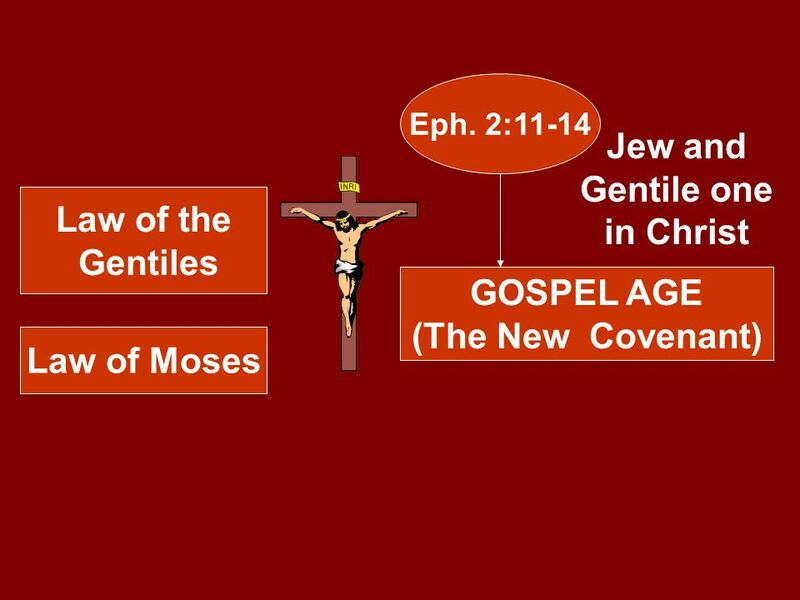 41 Ephesians 2:11-14 11 Therefore remember that formerly you, the Gentiles in the flesh, who are called “Uncircumcision” by the so-	called “Circumcision,” which is performed in the flesh by human hands— 12 remember that you were at that time separate from Christ, excluded from the commonwealth of Israel, and strangers to the covenants of promise, having no hope and without God in the world. 44 25 But now that faith has come, we are no longer under a tutor. 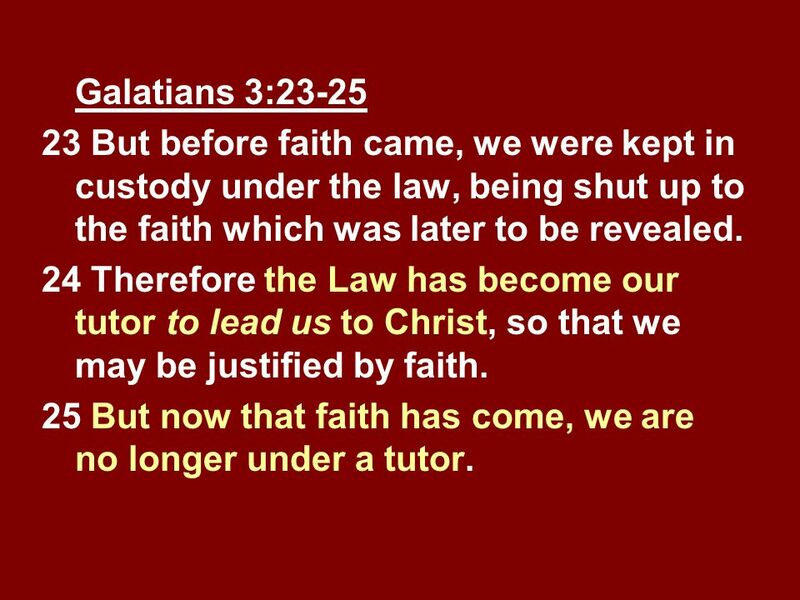 Galatians 3:23-25 23 But before faith came, we were kept in custody under the law, being shut up to the faith which was later to be revealed. 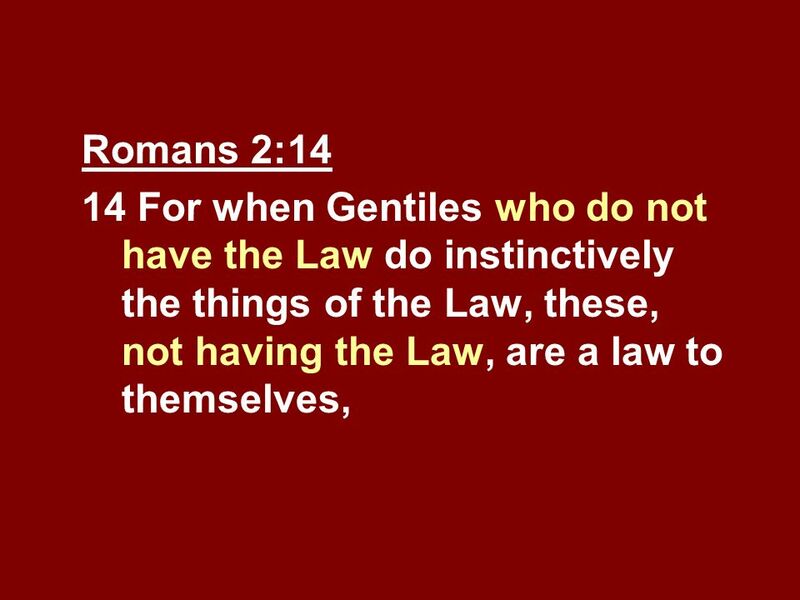 24 Therefore the Law has become our tutor to lead us to Christ, so that we may be justified by faith. 25 But now that faith has come, we are no longer under a tutor. 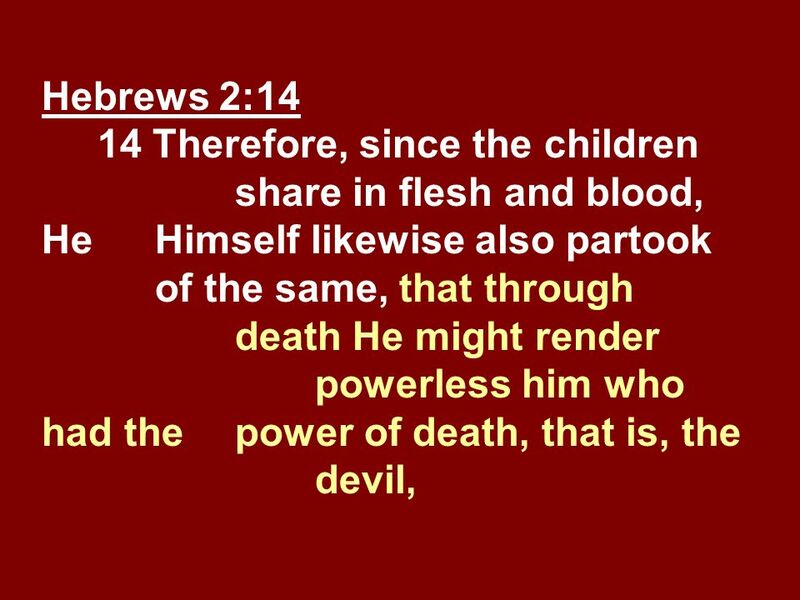 46 26 For you are all sons of God through faith in Christ Jesus. 27 For all of you who were baptized into Christ have clothed yourselves with Christ. 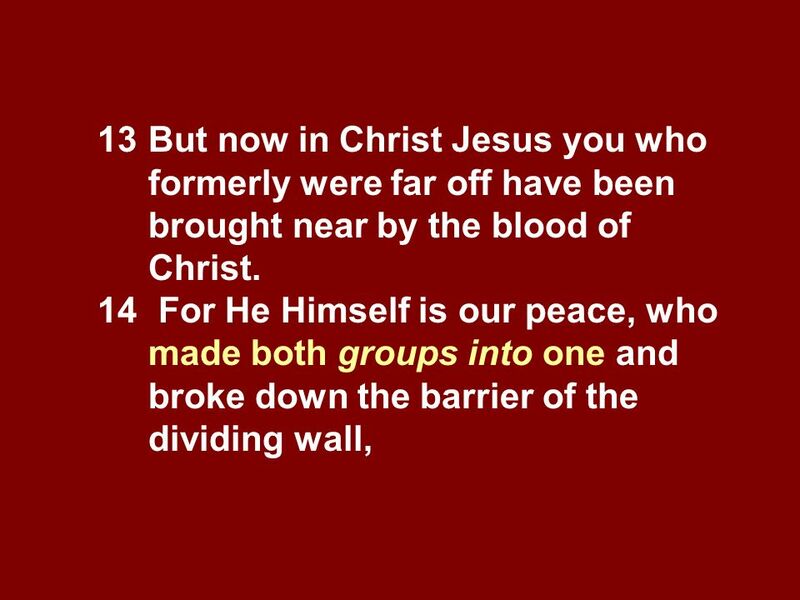 28 There is neither Jew nor Greek, there is neither slave nor free man, there is neither male nor female; for you are all one in Christ Jesus. 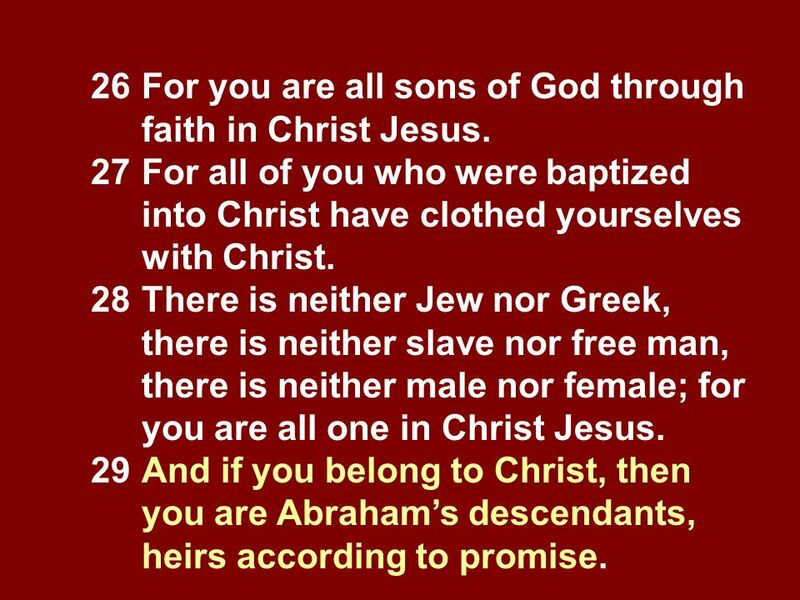 29 And if you belong to Christ, then you are Abraham’s descendants, heirs according to promise. 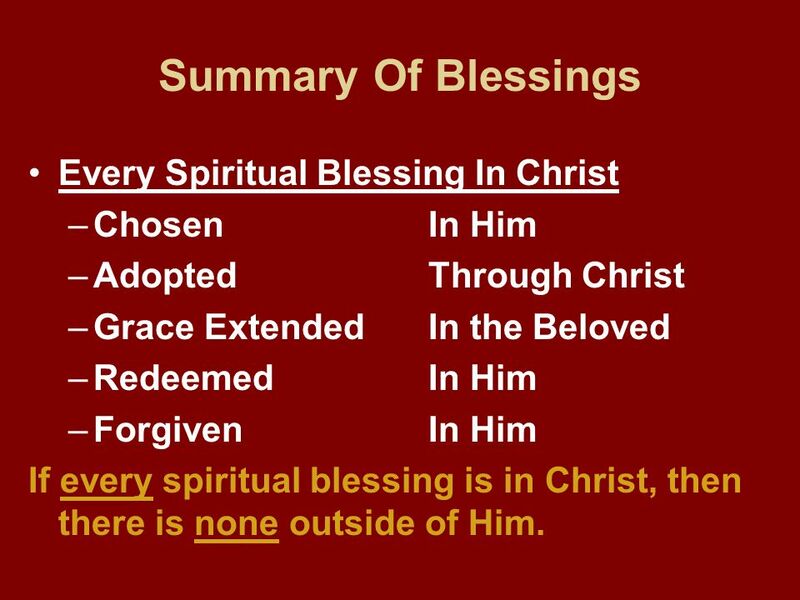 48 2 Thessalonians 2:13-14 13 But we should always give thanks to God for you, brethren beloved by the Lord, because God has chosen you from the beginning for salvation through sanctification by the Spirit and faith in the truth. 14 It was for this He called you through our gospel, that you may gain the glory of our Lord Jesus Christ. 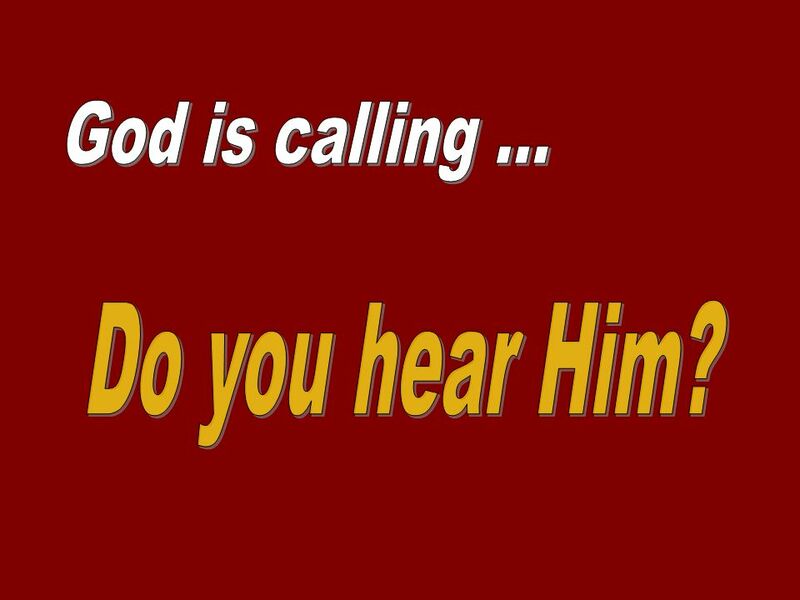 49 God is calling ... Do you hear Him? 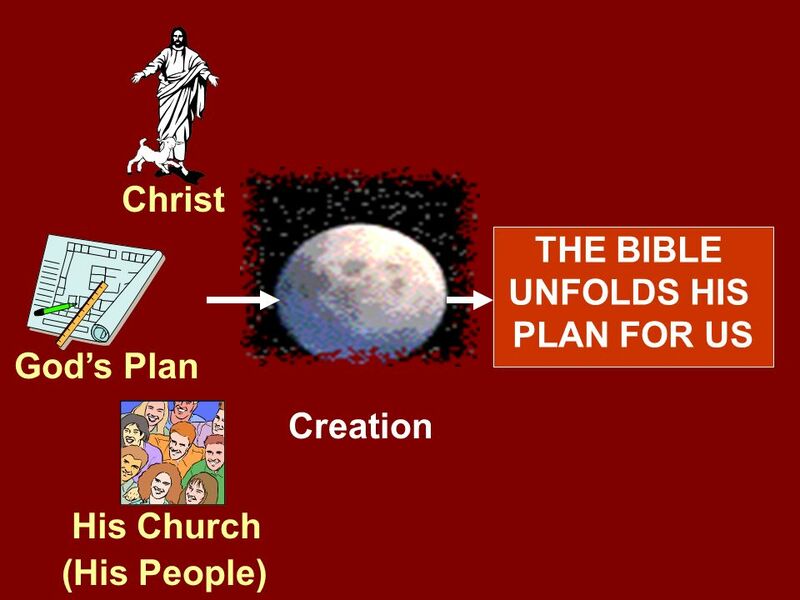 50 Jesus’ coming is the overall theme of the Bible. 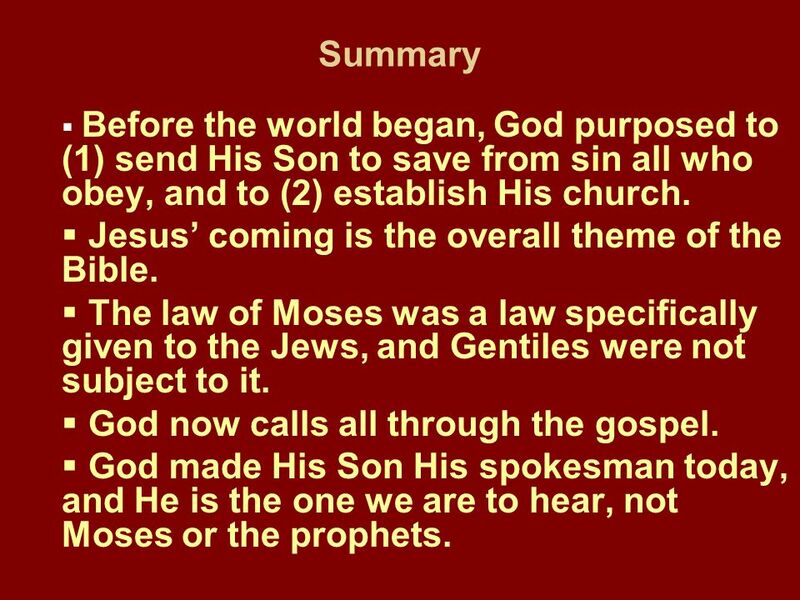 Summary Before the world began, God purposed to (1) send His Son to save from sin all who obey, and to (2) establish His church. 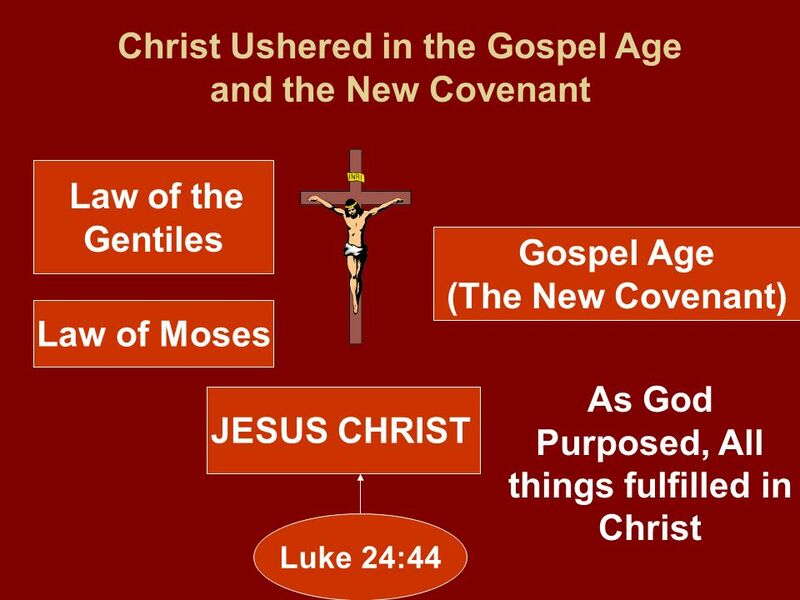 Jesus’ coming is the overall theme of the Bible. 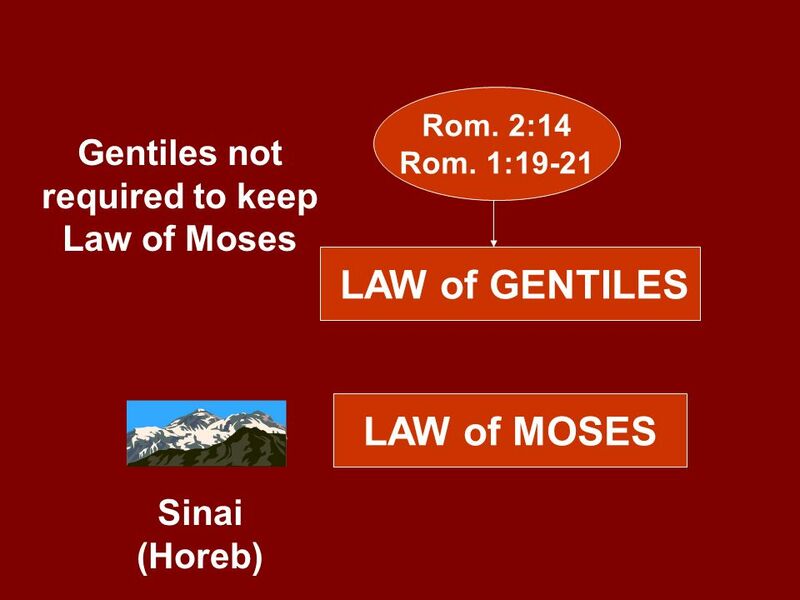 The law of Moses was a law specifically given to the Jews, and Gentiles were not subject to it. 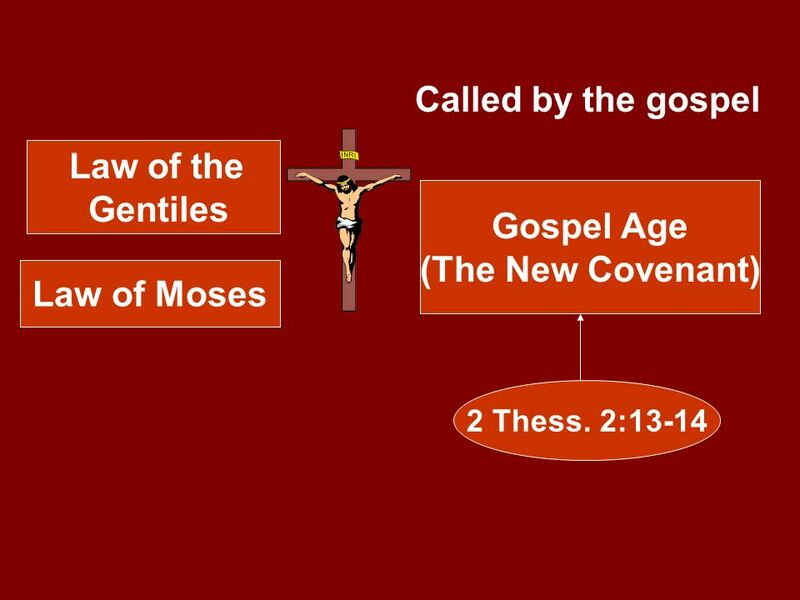 God now calls all through the gospel. 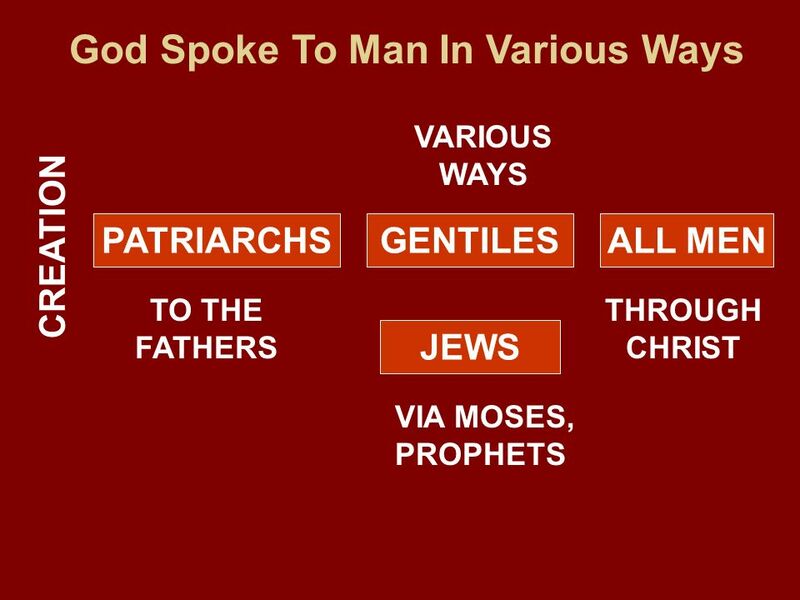 God made His Son His spokesman today, and He is the one we are to hear, not Moses or the prophets. 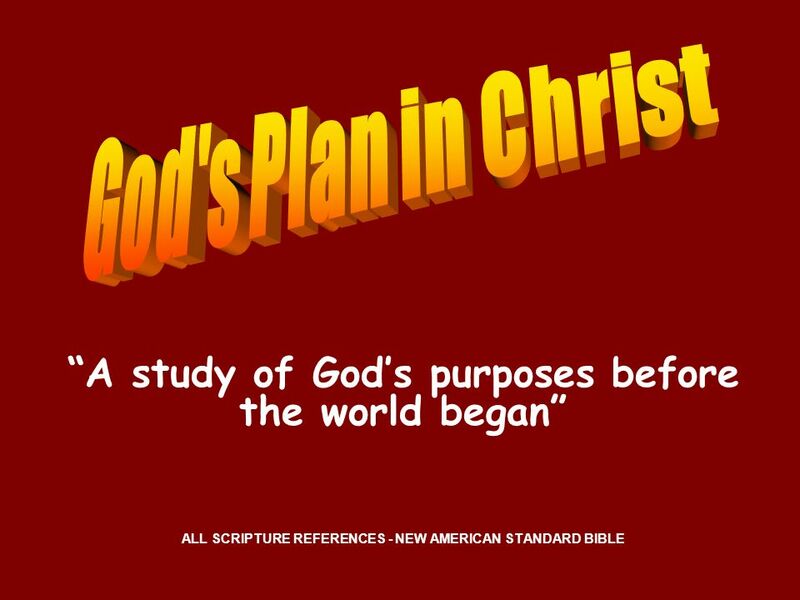 Download ppt "“A study of God’s purposes before the world began”"
Is the Modern Nation of Israel God’s Chosen People? 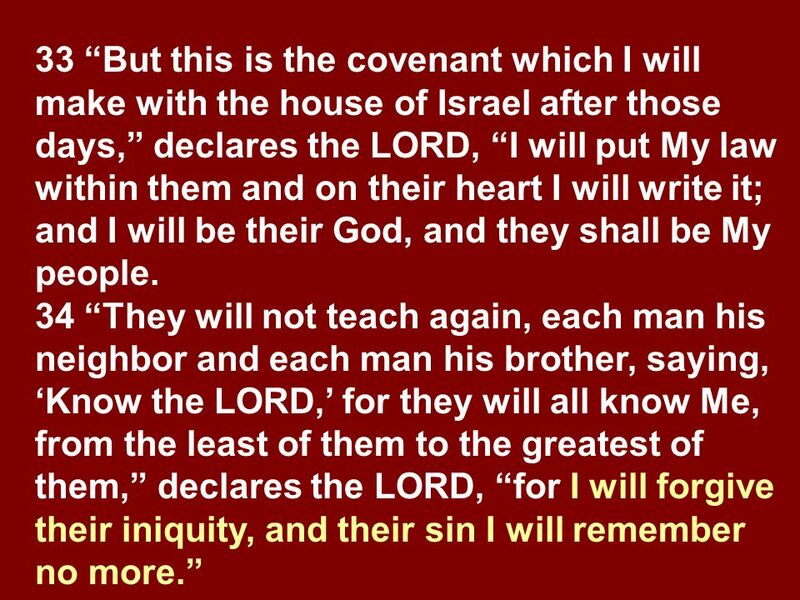 The New Testament for All Jeremiah 31: "Behold, the days are coming, says the LORD, when I will make a new covenant with the house of Israel. 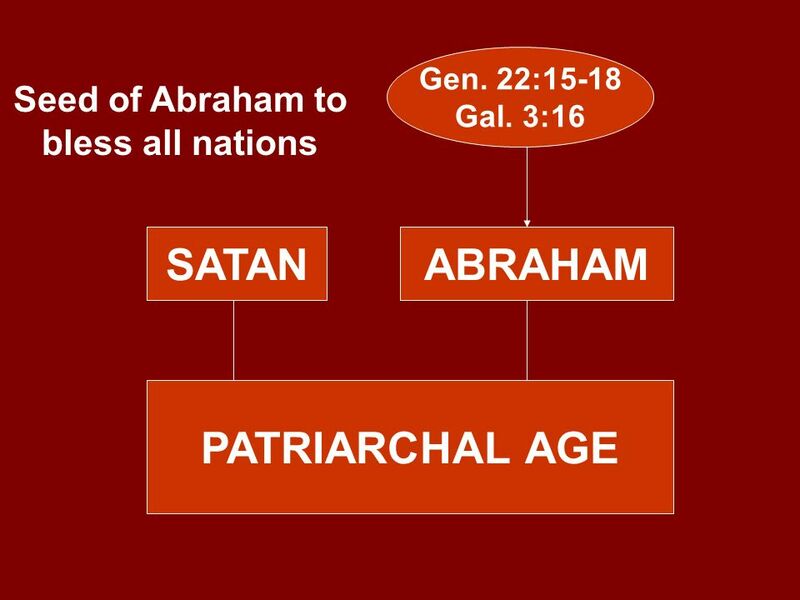 God’s Promise To Satan. 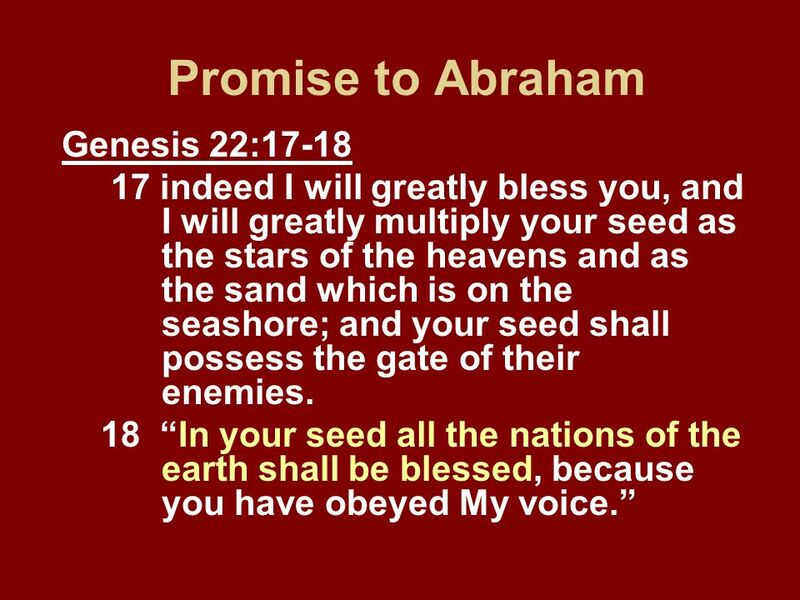 Promise “An oral or written agreement to do or not do something; vow” Webster The Bible is all about something God promised early. 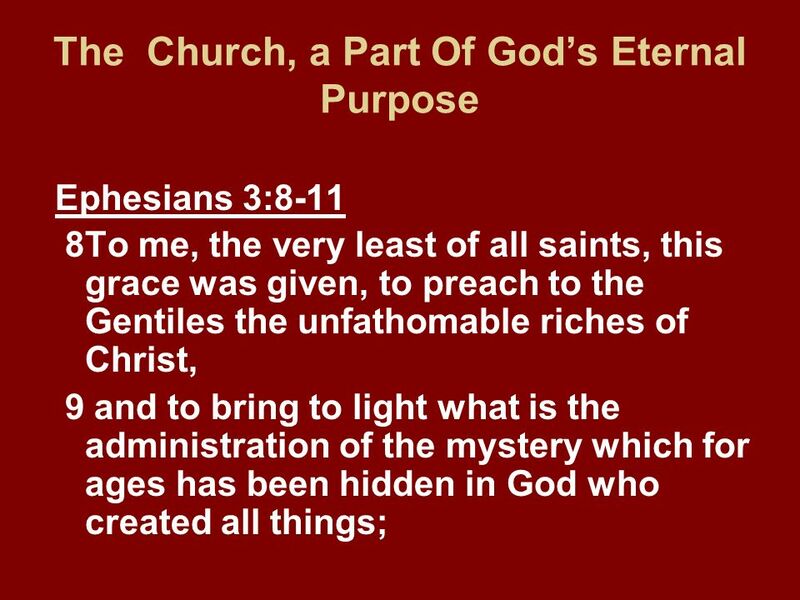 Can One Be Saved Outside The Church?. Can One Be Saved Outside The Church?